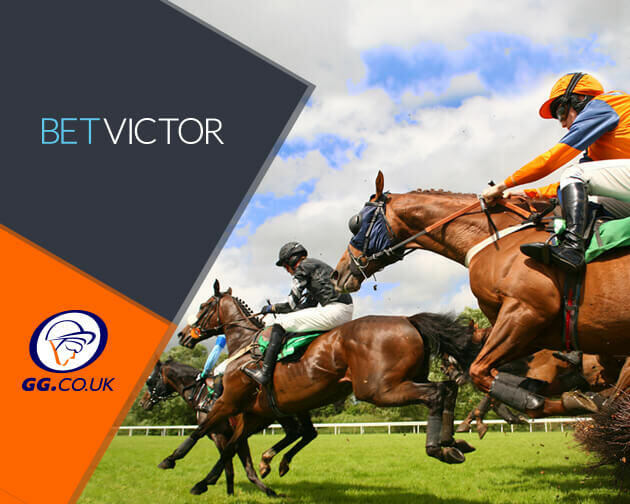 Just the one meeting today, from Naas this evening, check out which runners are attracting the early money on the market at BetVictor. Join Today and claim up to £30 in free bets, when you bet just £5! Fauguernon is among todays racing tips on GG. 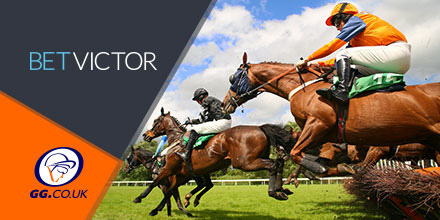 Check out the GG Tipster Blogs for all the latest tips for the days racing! With the festival just over a month away, our expert tipsters will offer their early antepost bets, so check out our Cheltenham tips.